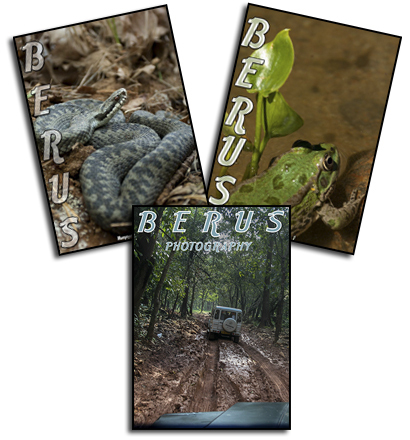 BERUS Magazine and BERUS Photography. 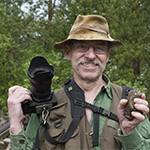 Author and creator of BERUS Magazine and BERUS Photography. 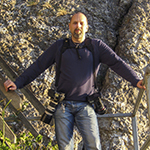 BERUS Photography is issued by Mr Pierre von Rahmel and Mr Leif Westrin. 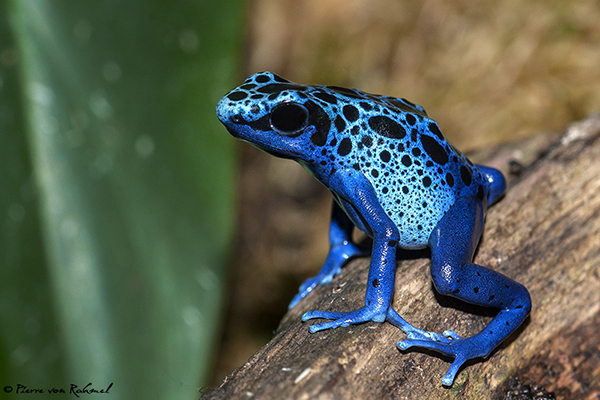 BERUS Photography is dedicated for nice nature photography and conservation. You can publish your nature pictures without any cost at all. Its free! 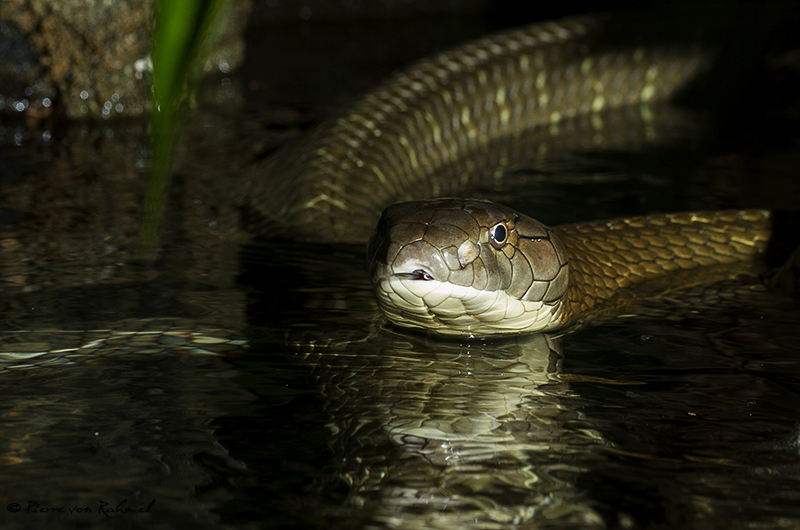 We publish all types of nature related images, such as animals, landscapes, habitats, faunas and flora. BERUS photography without any cost to you. It´s absolutely free. We will only use your photos for publishing in BERUS Photography. Your photos will stay with BERUS editors, and will not be shared or loaned to any third part in any way. BERUS Photography is issued on the basis of available material and time constraints of the publishers. Articles, photographs, drawings or any other contributions are to be sent to the journal in digital format. We warmly welcome more photos, so that our magazine can be read and seen by all animal and nature lovers around the world.